I haven’t updated in a while. I’ve had two releases since Deadly Obsession. 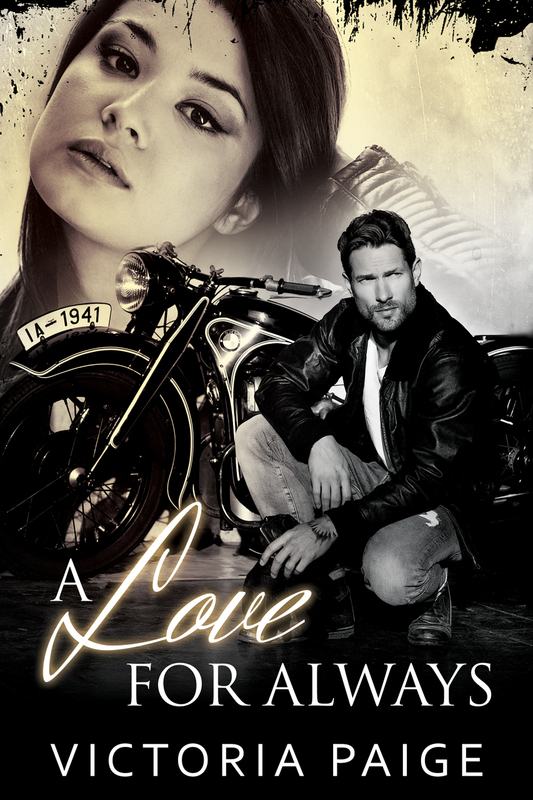 A Love For Always is Nate and Sylvie’s book and is the last book in the Always series and could be read as a standalone. 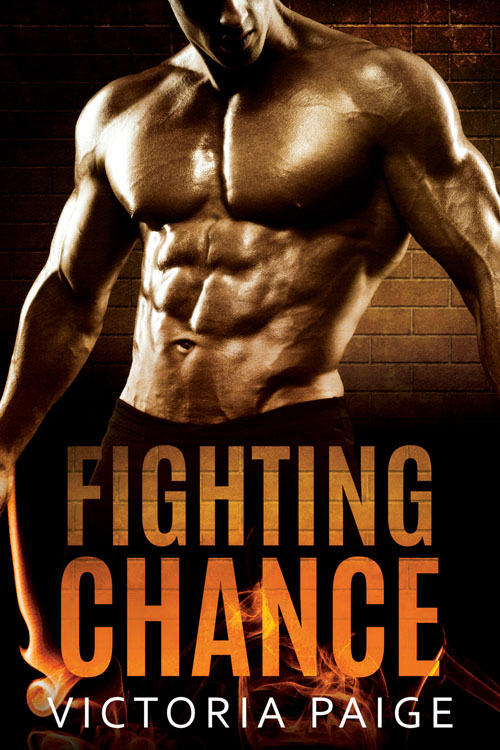 Fighting Chance is the first book in my exciting new series set in a small town with not-so-small-town intrigue.